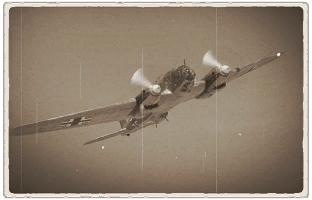 The He 111 H-3 is a Rank I German medium bomber with a battle rating of 1.7 (AB/RB) and 2.3 (SB). 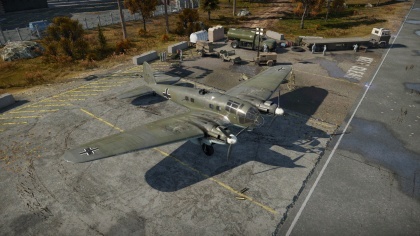 It was introduced into the game sometime prior to Update 1.27.
? ? 8 500 ??.? ??.? ??.? ??.? ??? 480 350 ??? ~?? ~?